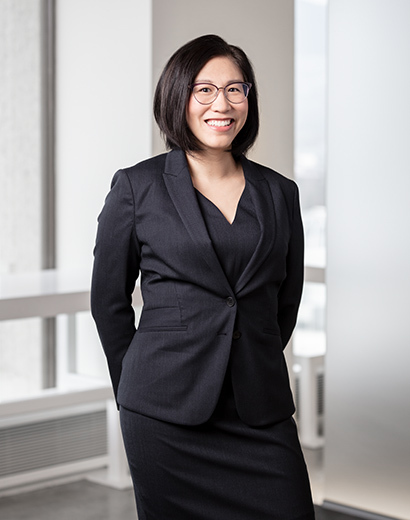 Whitelaw Twining is unbelievably proud to announce that our own Gaynor Yeung will be the recipient of the Peter S. Hyndman Mentorship Award this year. The Peter S. Hyndman Mentorship Award is awarded annually by the Vancouver Bar Association to an individual who has distinguished themselves in making an outstanding contribution to the mentorship of young lawyers in developing their legal skills, wisdom and ethical insights. The calibre of nominees for this award are exceptional and previous award winners include the very finest lawyers in the province. Please join us in congratulating Gaynor on this well-deserved, milestone achievement received as an acknowledgement of her continuous contribution to the development of our young lawyers who have had the privilege of working with her.